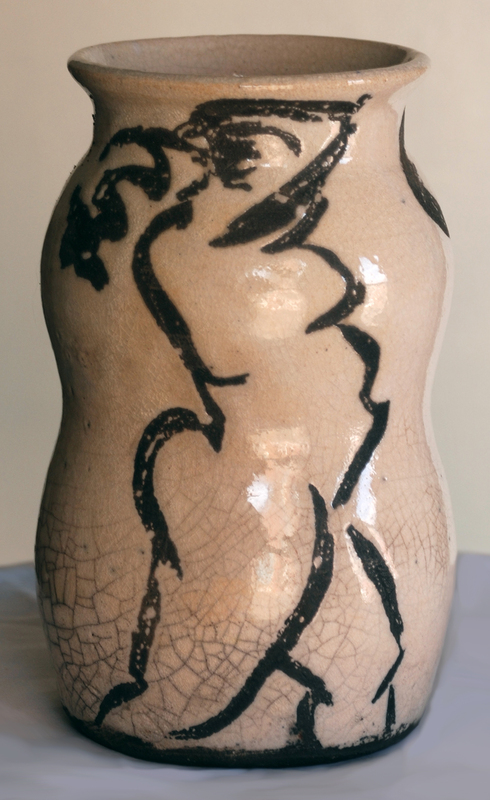 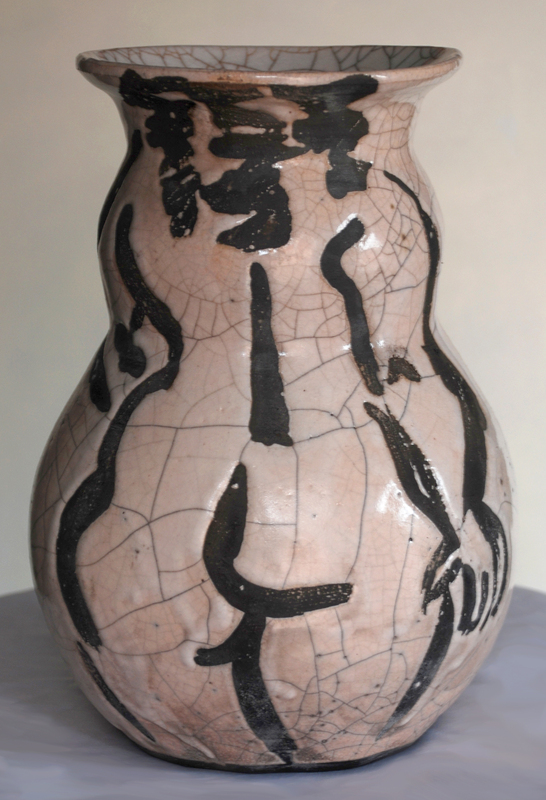 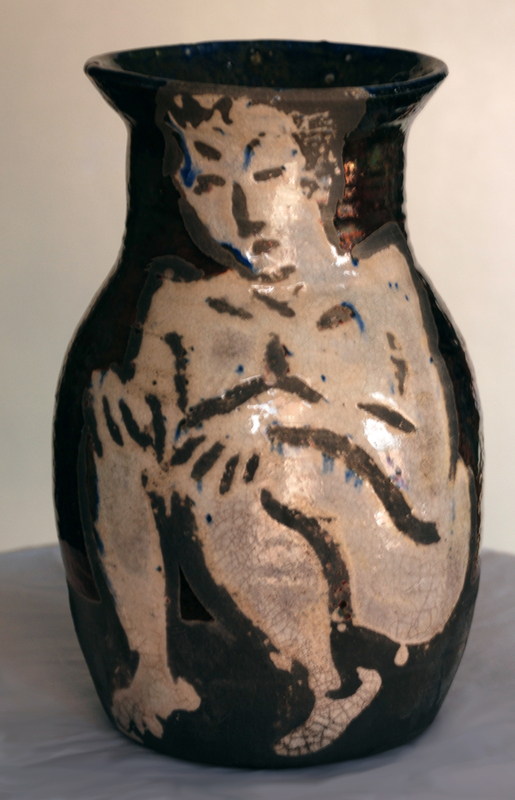 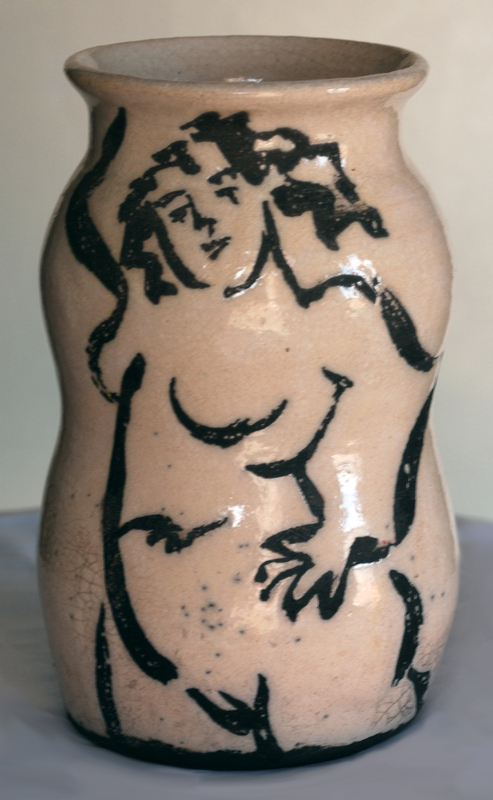 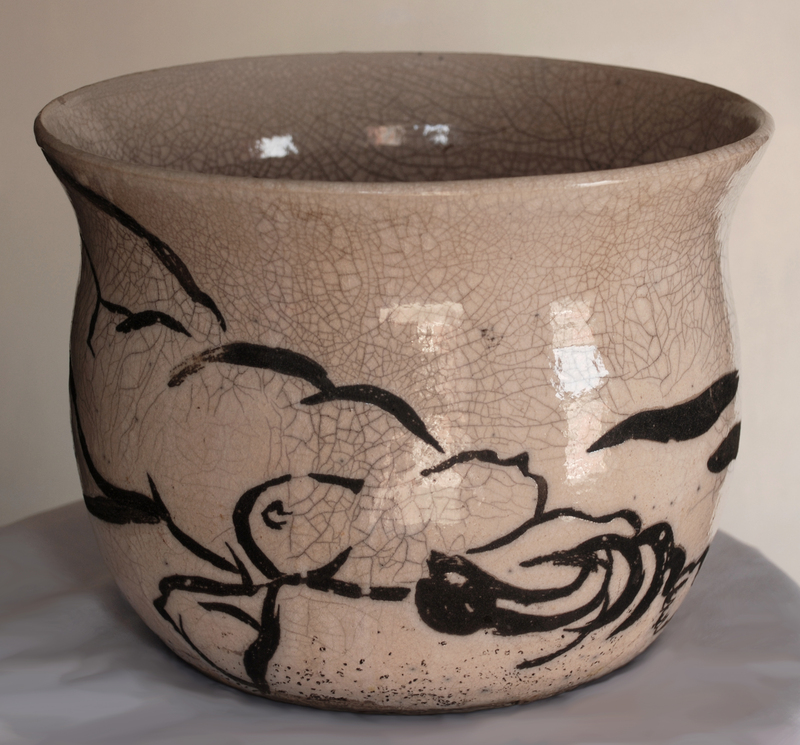 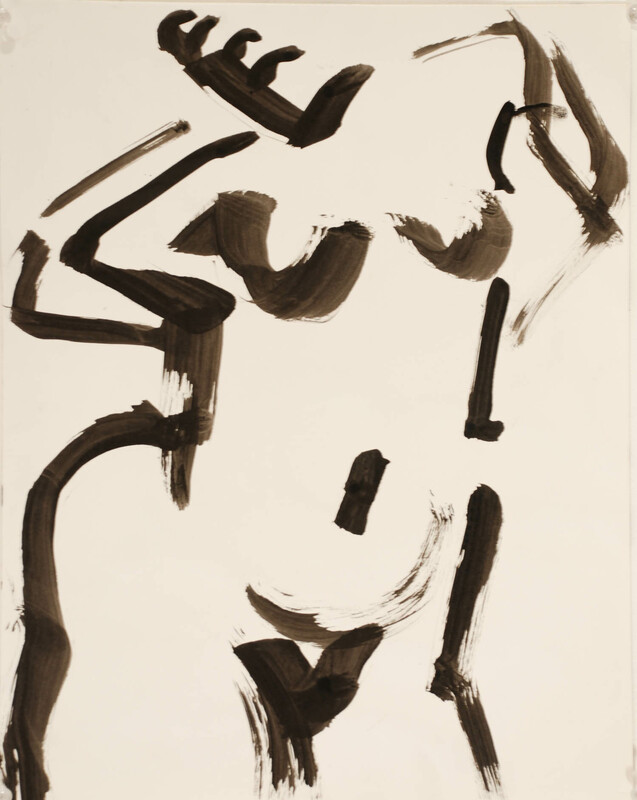 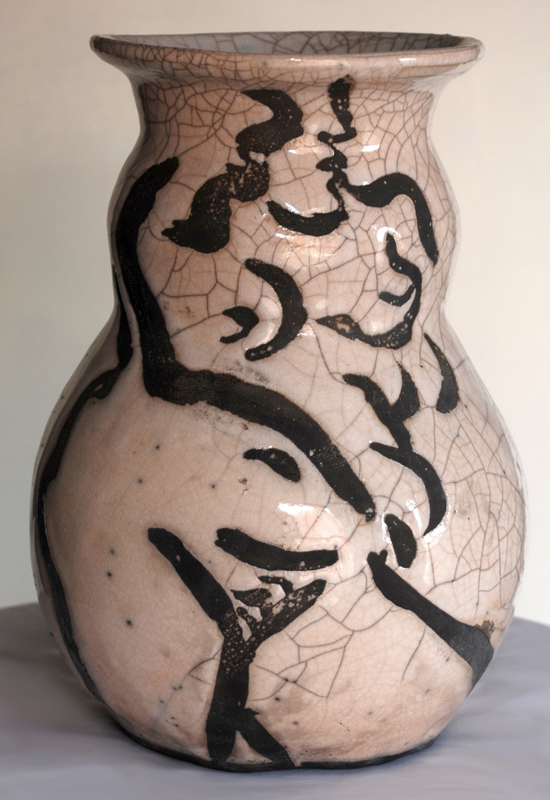 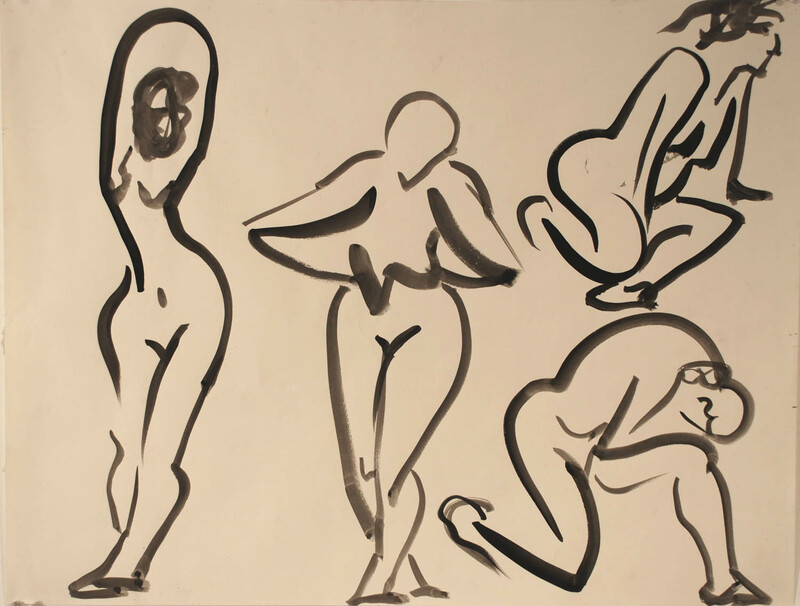 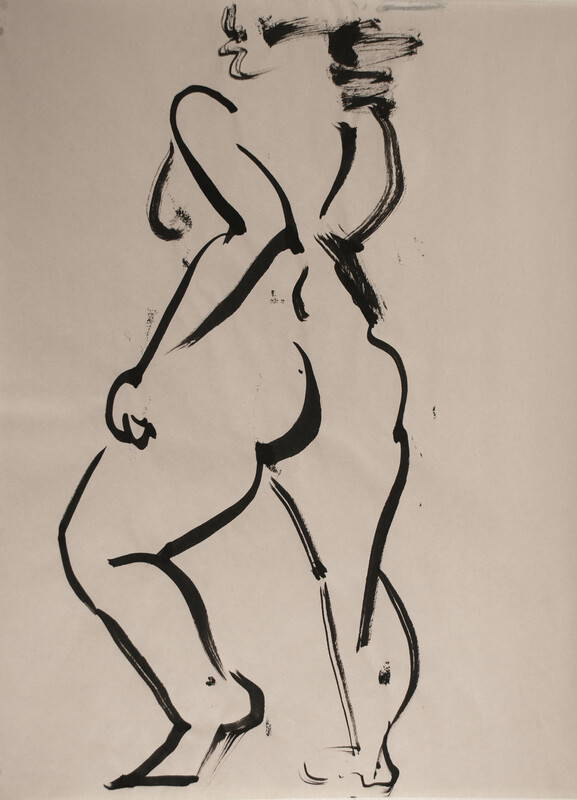 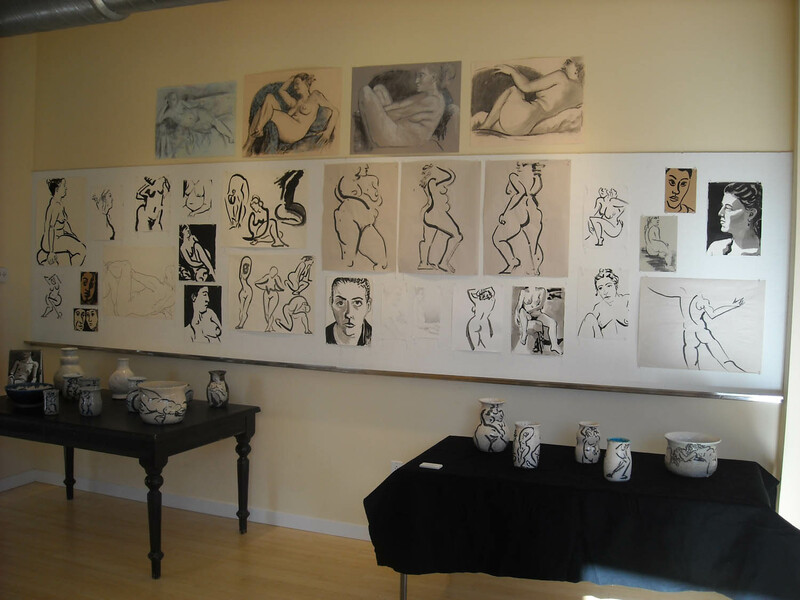 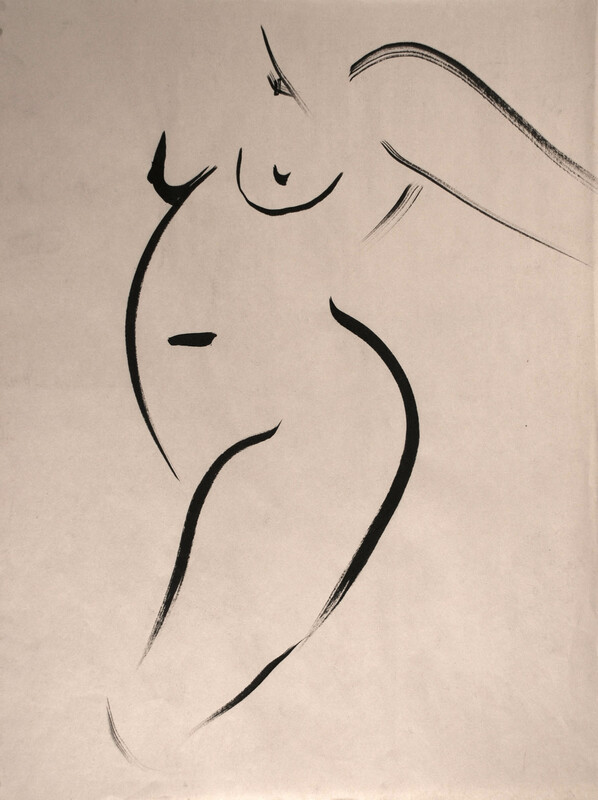 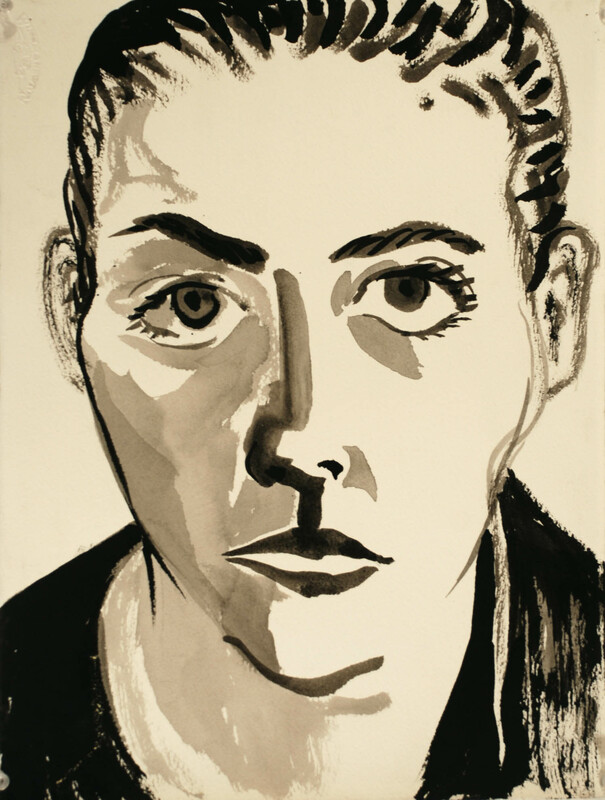 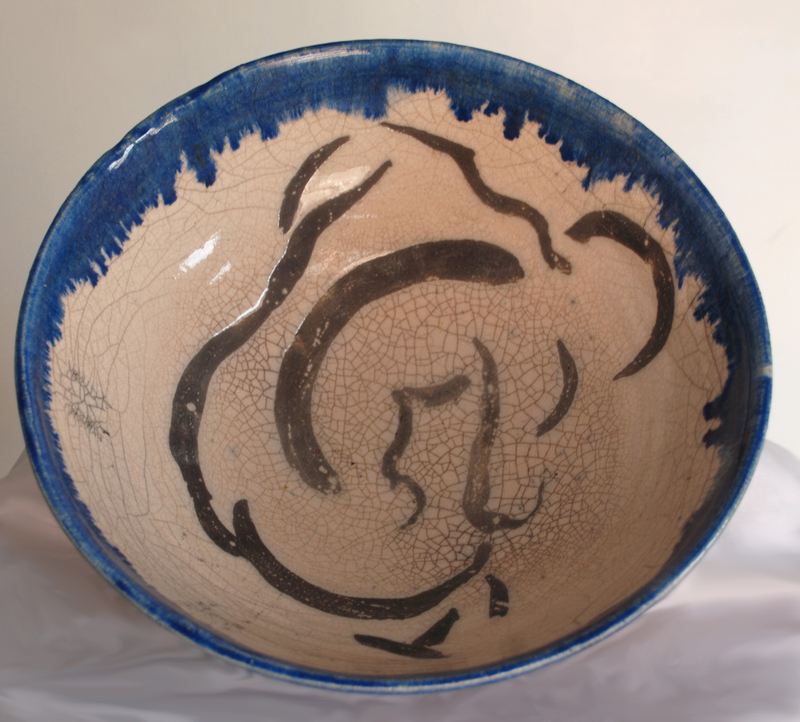 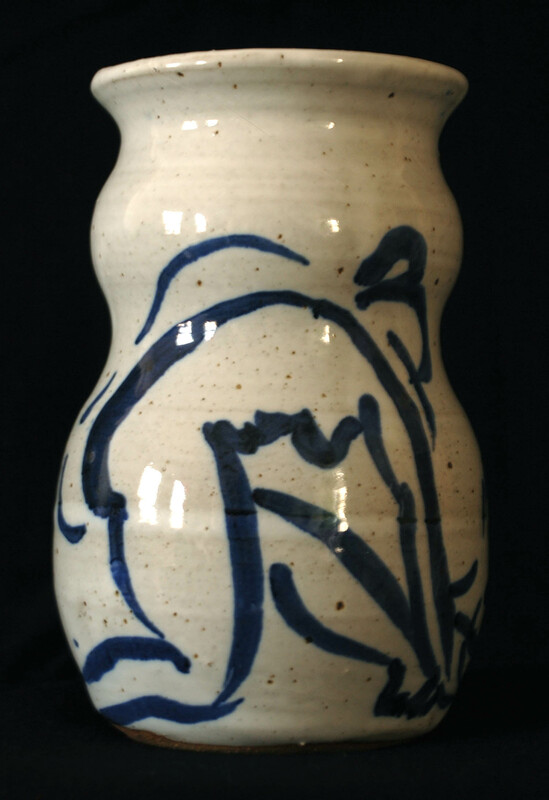 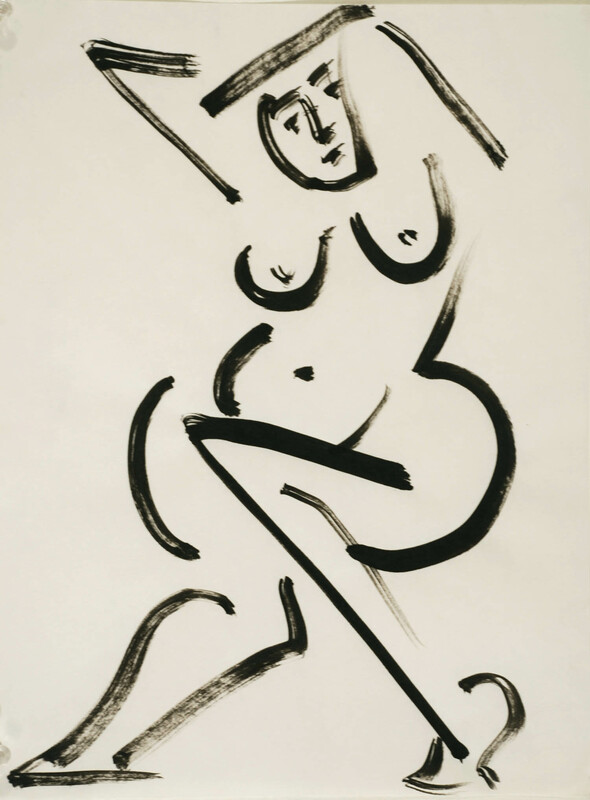 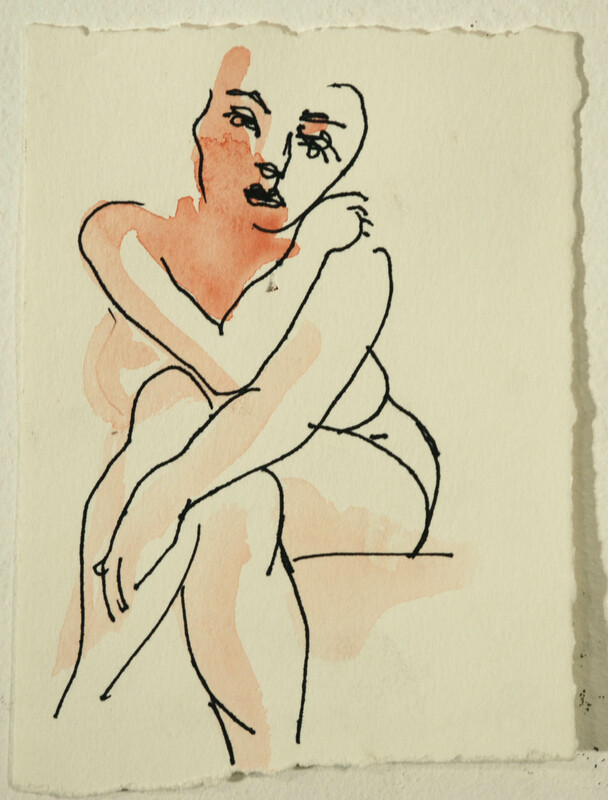 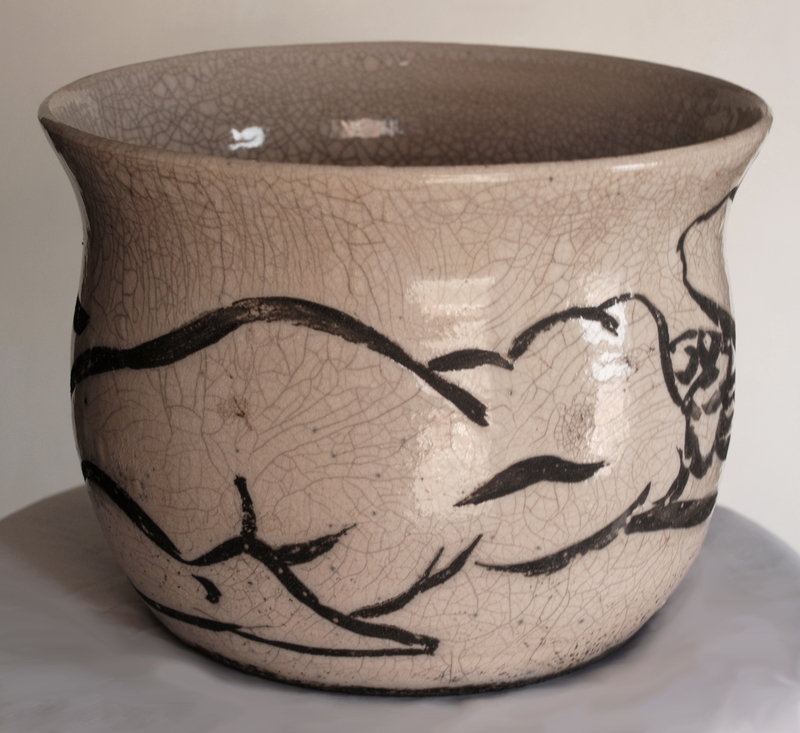 A persistent fascination with the practice of gesture drawings from life and the immediacy of gestural ink paintings led to experimentation with drawing on thrown ceramic vessels with stains and glazes. 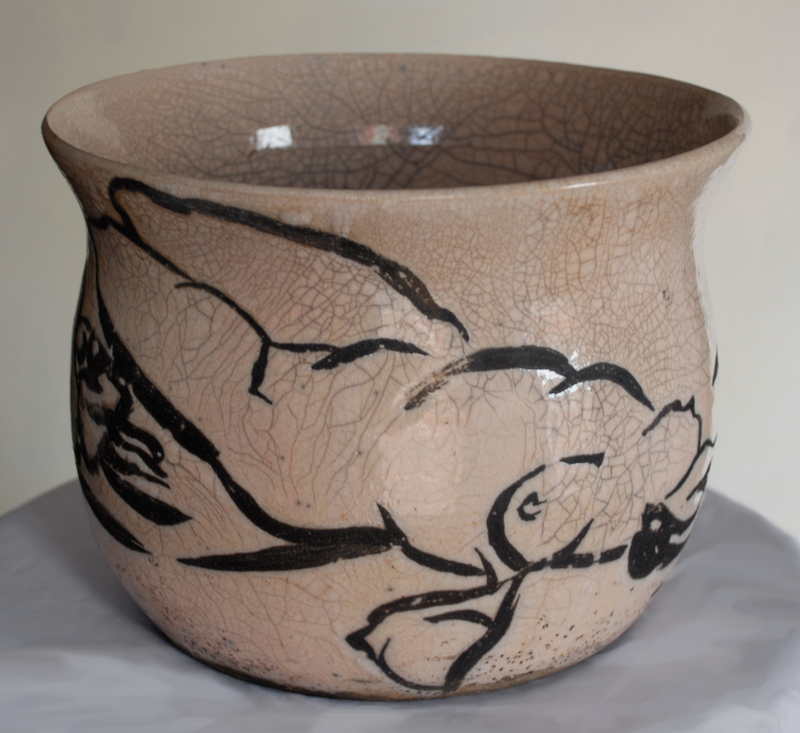 The spontaneity of raku firing is a good match for fast figure drawing. 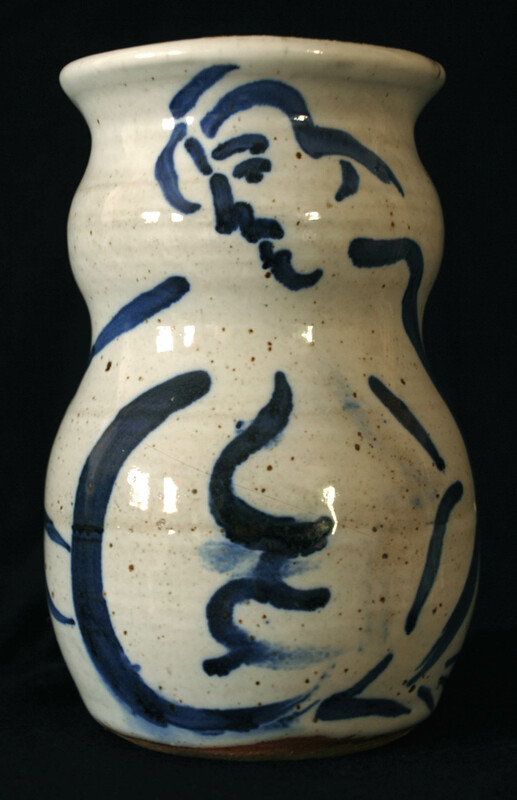 The shapes of vessels naturally relate to the human body, the parts of which even have the same names; neck, shoulder, hip, lip, and foot.